quito Archives - Live. Travel. Play. 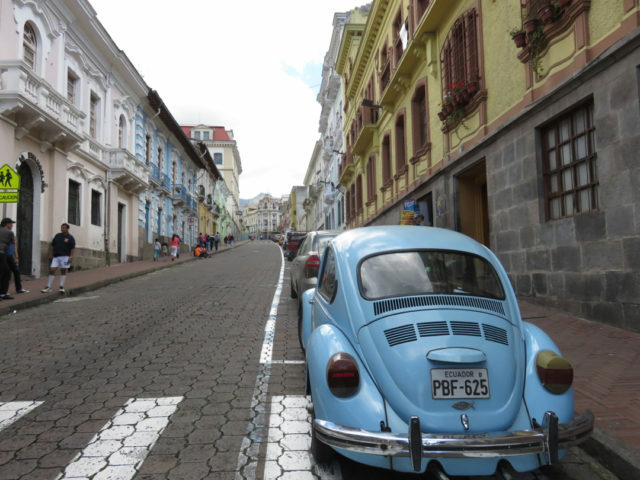 Quito (pronounced ‘kito’) is the capital city of Ecuador and has a population of about 2,700,000 people. 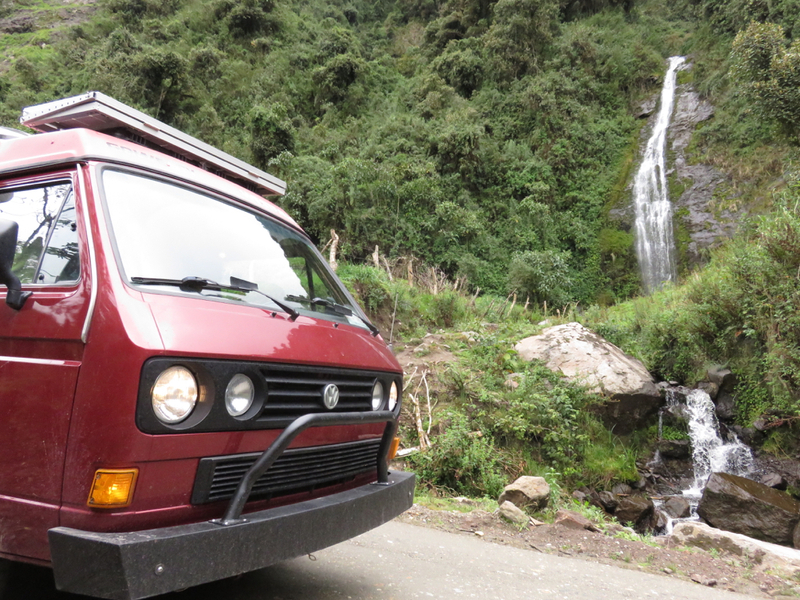 Since Gregor and I are not big fans of driving through big cities, we didn’t really want to spend too much time in Quito. Ultimately, a string of van-related events led us back to Quito twice over the course of 4 weeks and we spent a total of 18 days in the city.